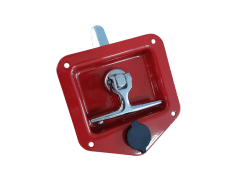 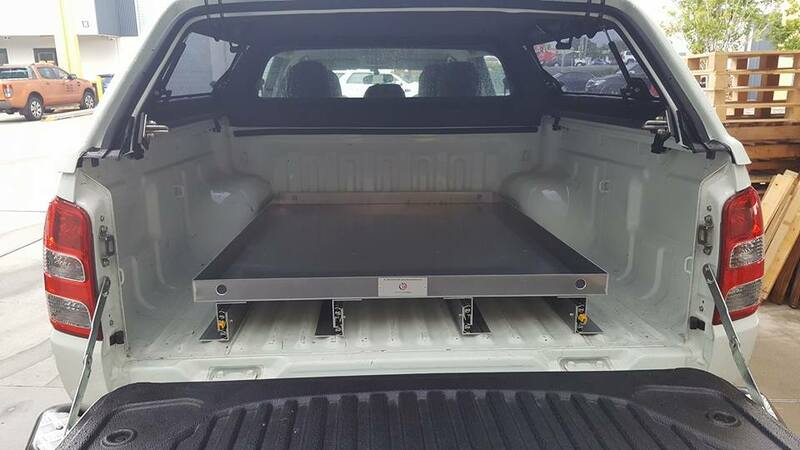 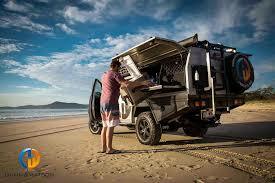 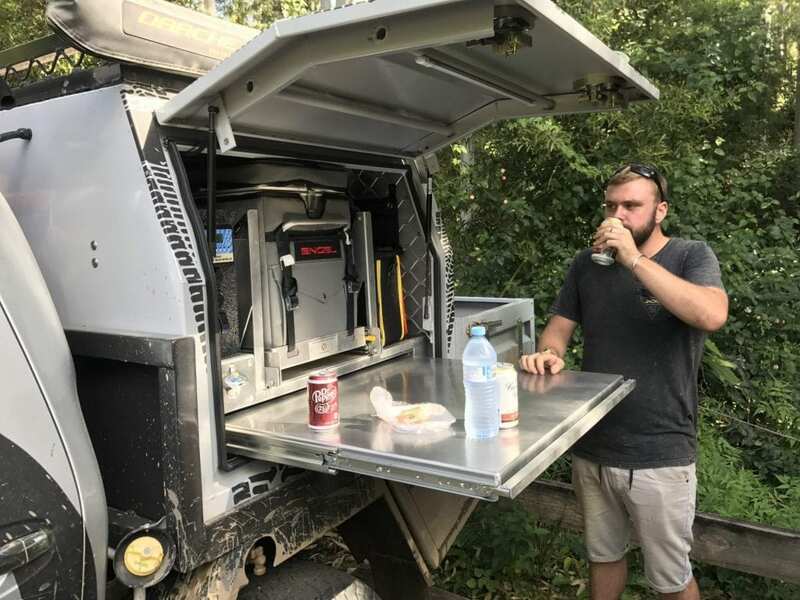 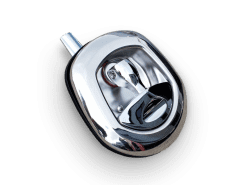 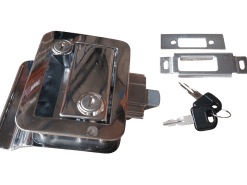 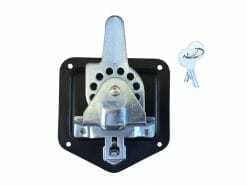 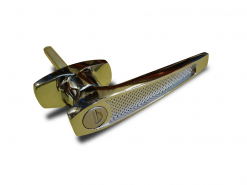 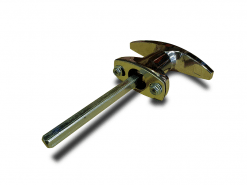 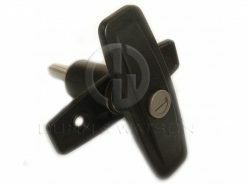 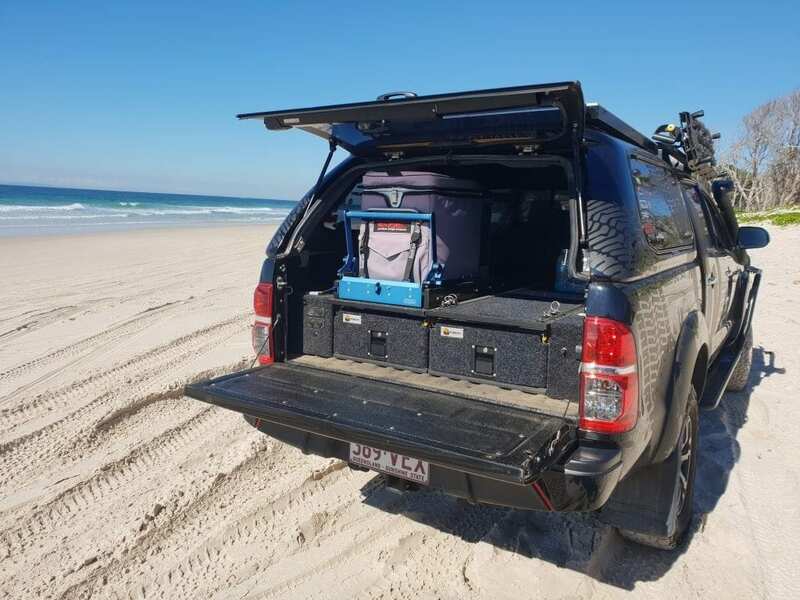 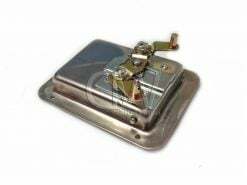 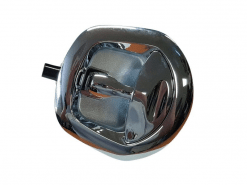 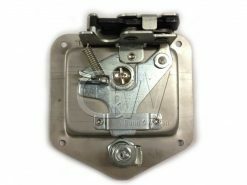 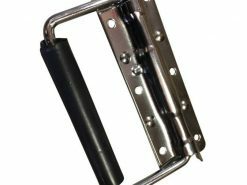 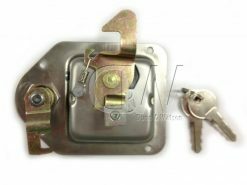 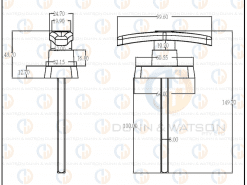 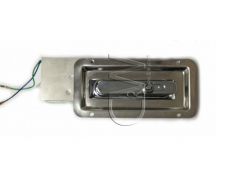 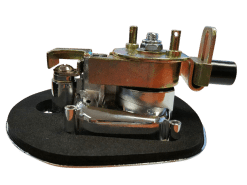 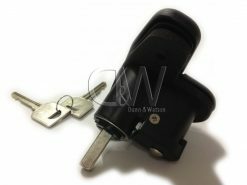 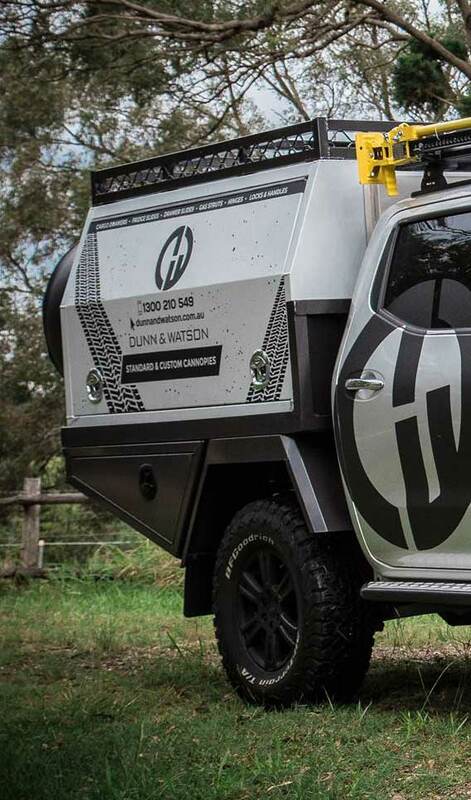 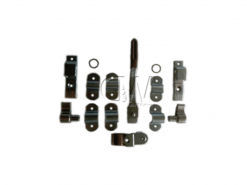 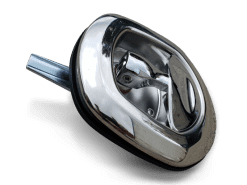 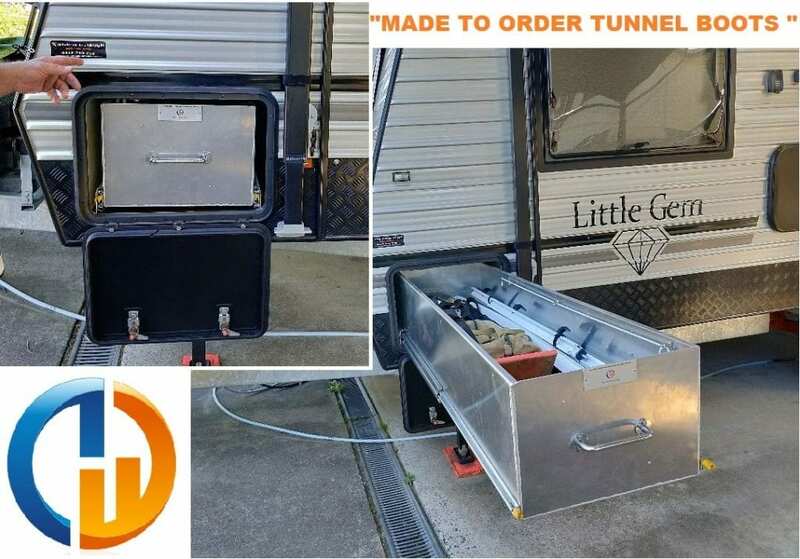 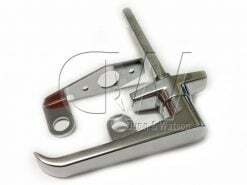 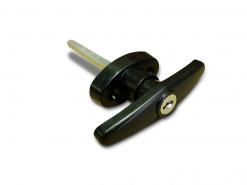 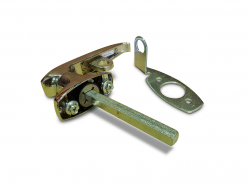 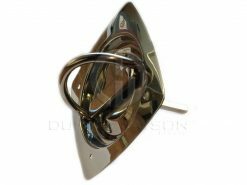 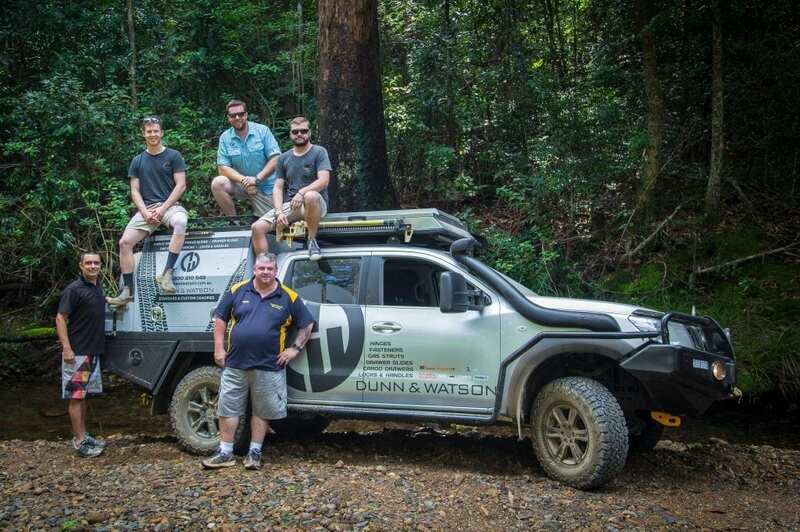 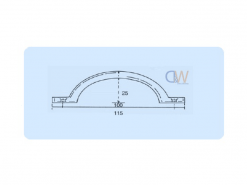 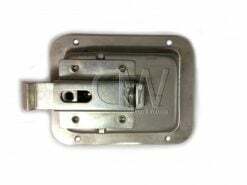 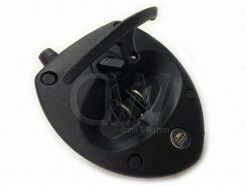 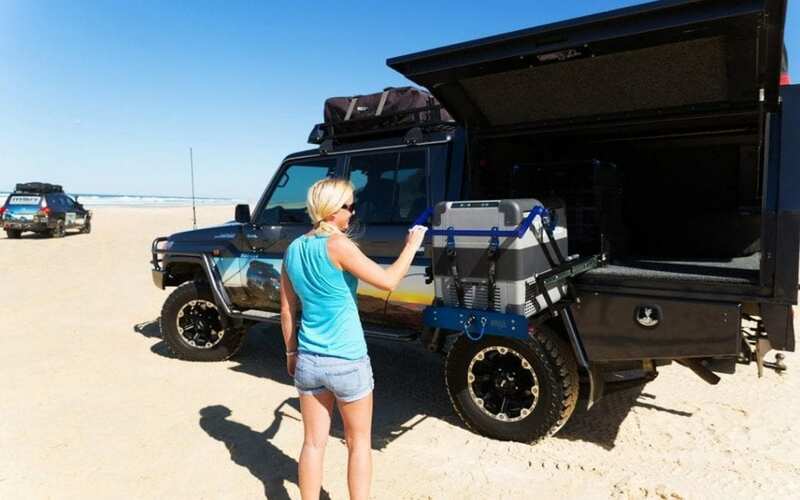 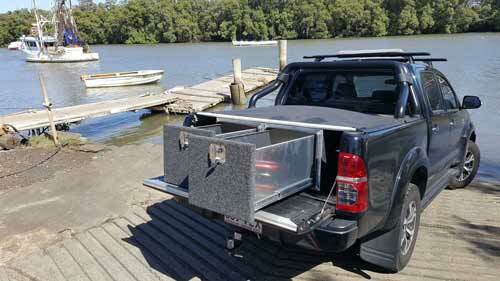 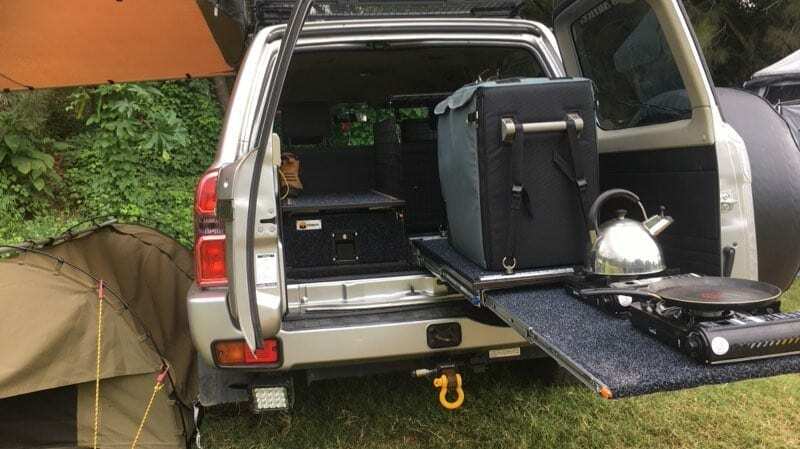 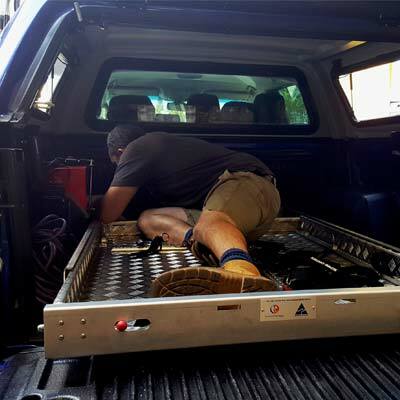 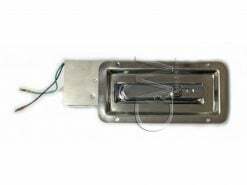 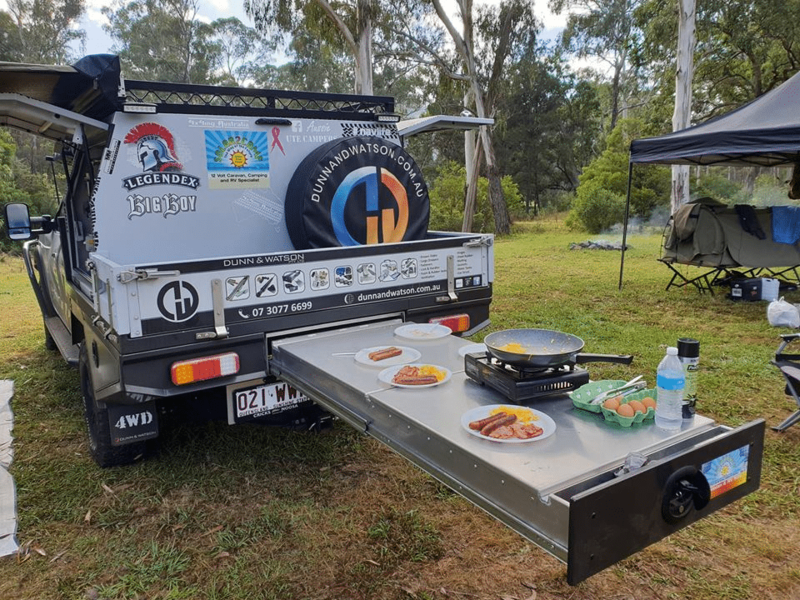 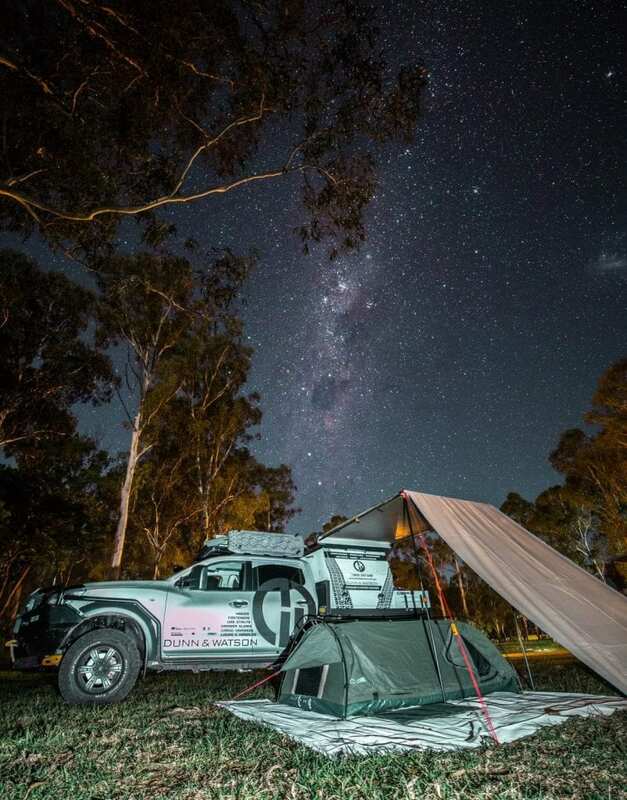 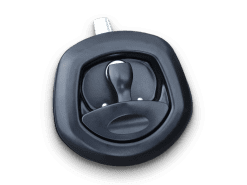 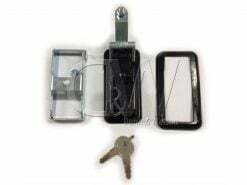 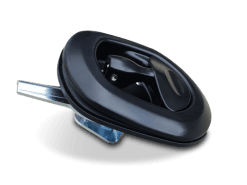 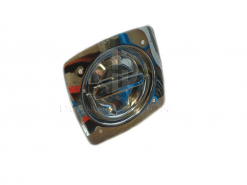 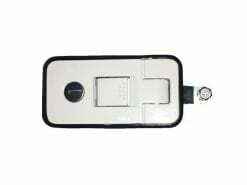 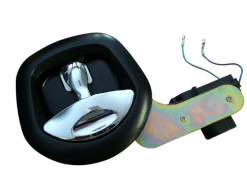 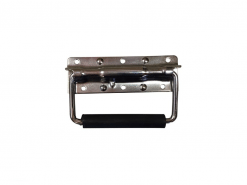 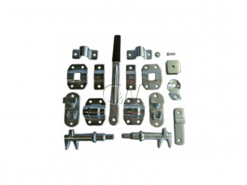 Trailer Parts Direct is one of Australia’s largest online suppliers of locks and handles used largely for trailers, trucks, horse floats, boats, etc. 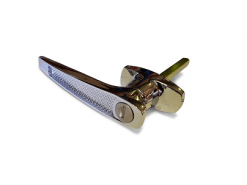 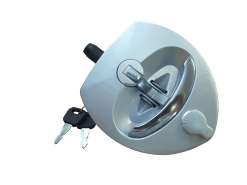 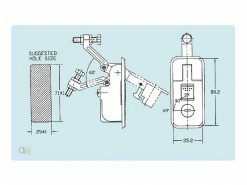 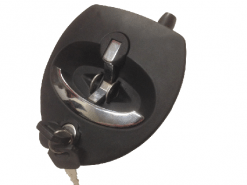 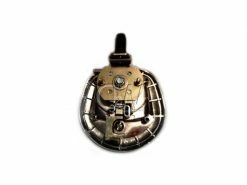 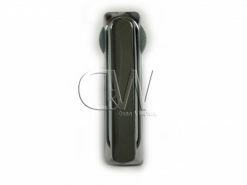 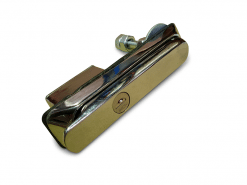 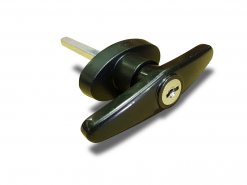 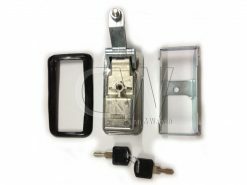 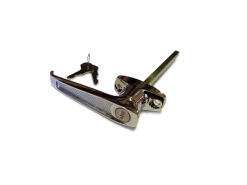 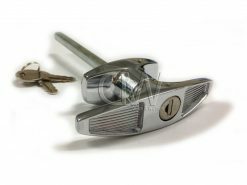 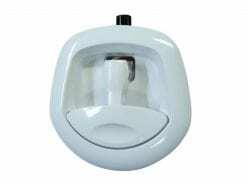 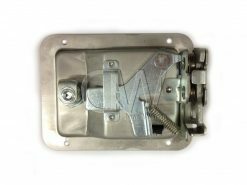 Well liked locks and handles include stainless recessed folding T handles, paddle handles, compression locks, swing handles, ‘T’ & ‘L’ handles, Recessed cam locks and standard cam kits as well as many styles of handles and locking accessories. 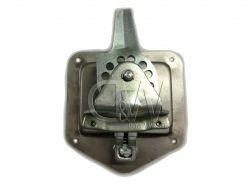 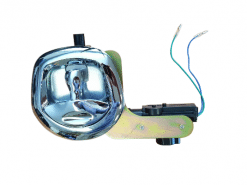 TrailerParts Direct places a lot of importance offering depth of locks and handles beyond just the typical products other suppliers carry. 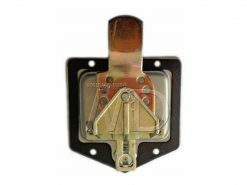 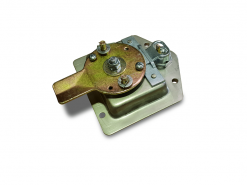 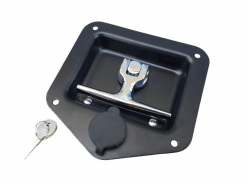 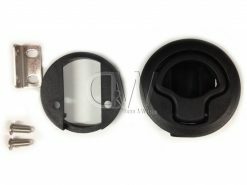 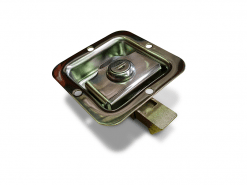 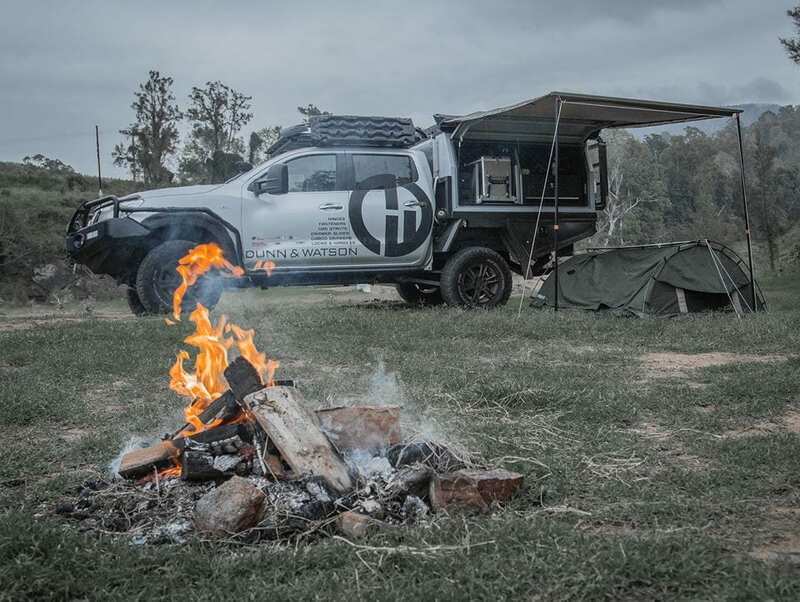 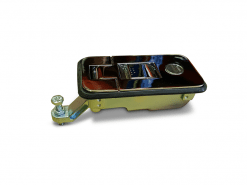 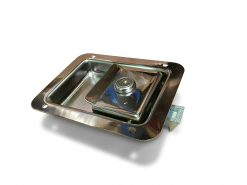 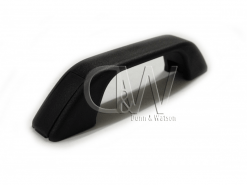 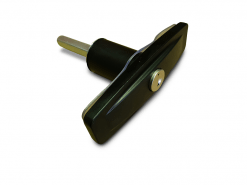 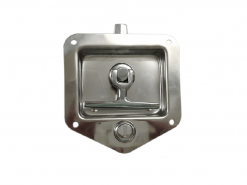 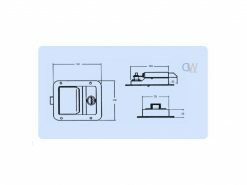 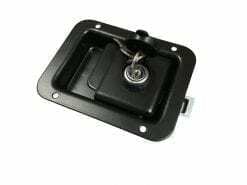 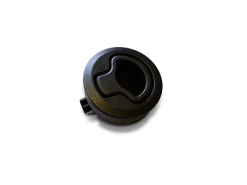 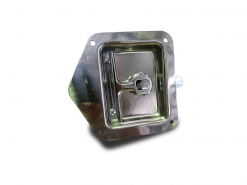 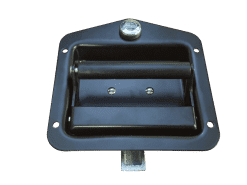 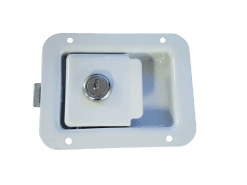 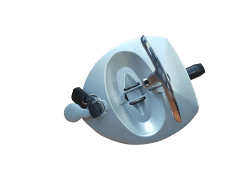 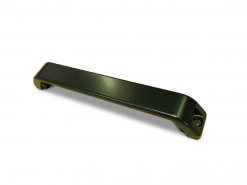 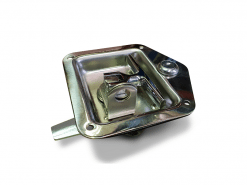 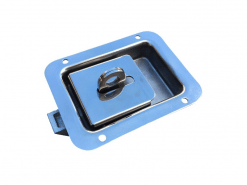 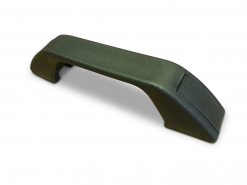 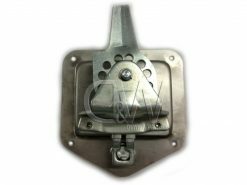 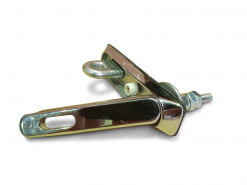 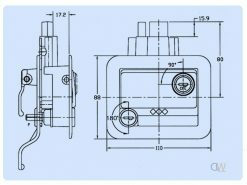 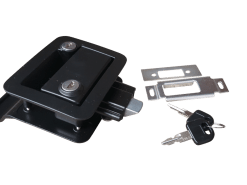 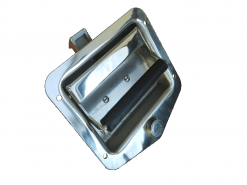 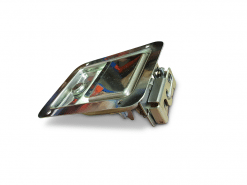 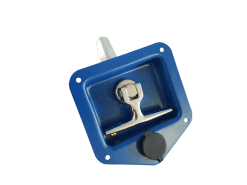 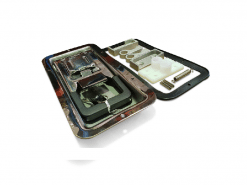 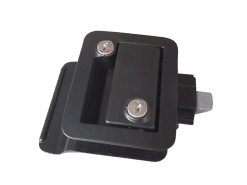 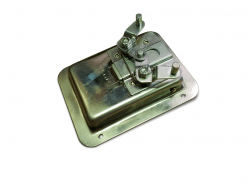 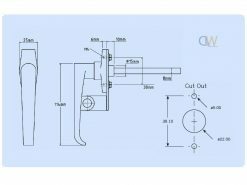 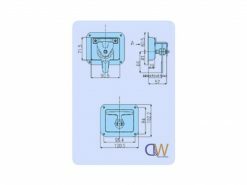 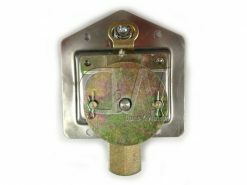 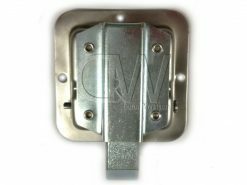 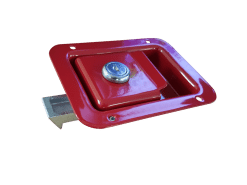 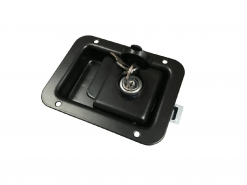 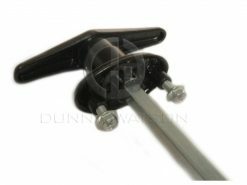 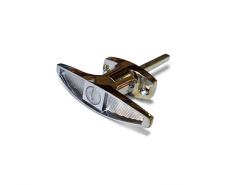 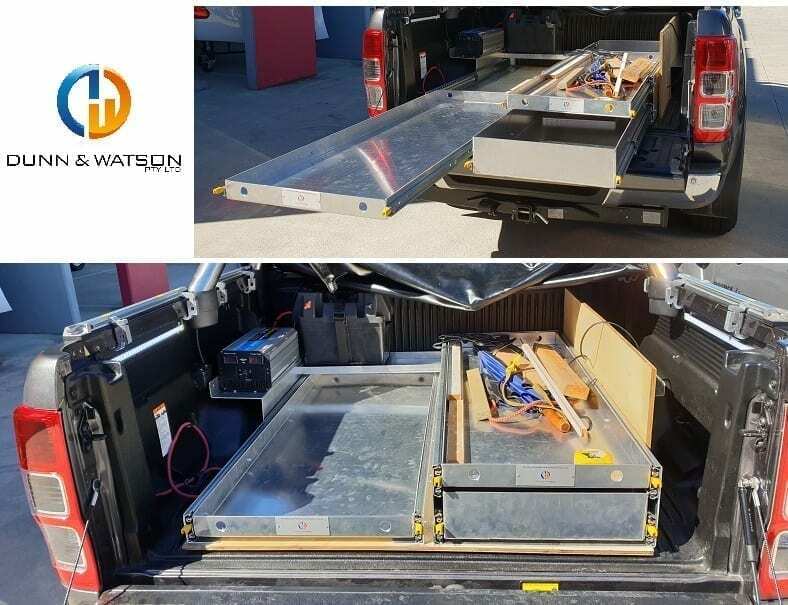 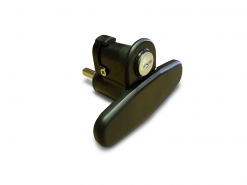 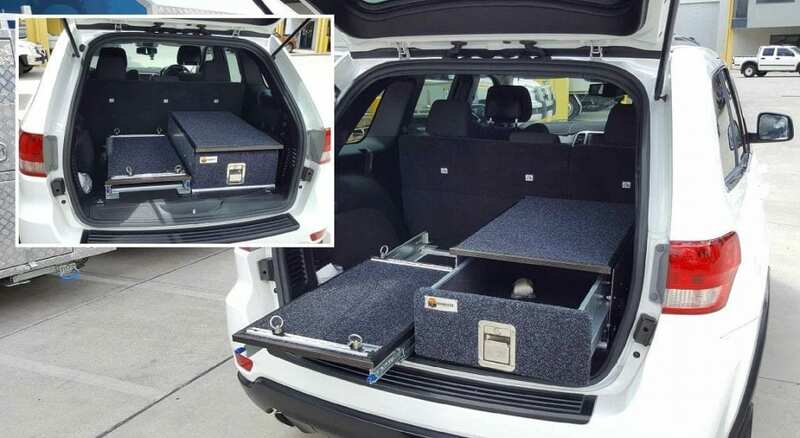 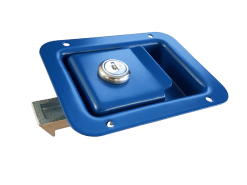 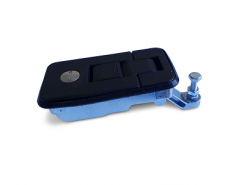 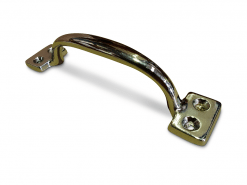 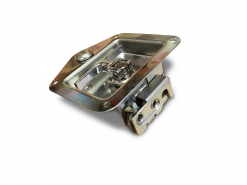 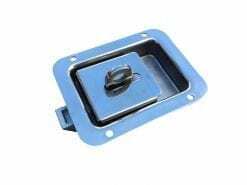 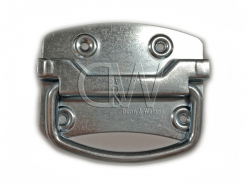 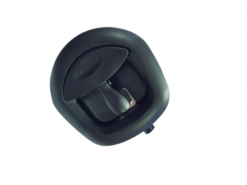 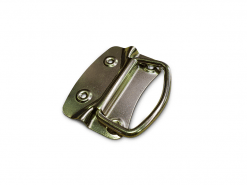 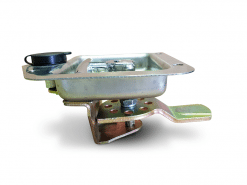 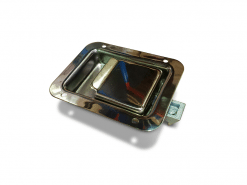 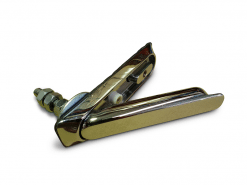 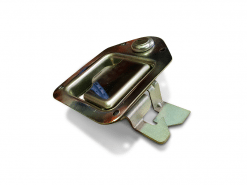 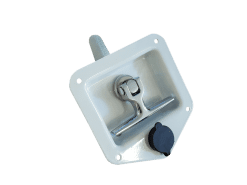 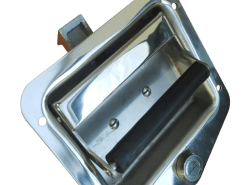 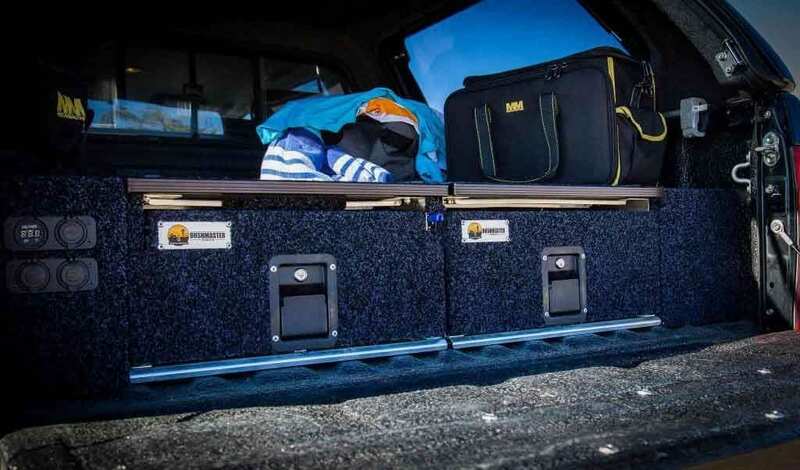 Given that Locks & Handles are commonly used heavily in the manufacture of camper trailers, caravans and boats you might also be interested in our range Hinges, fasteners, drawer slides, foam & rubber seals, gas struts and much more. 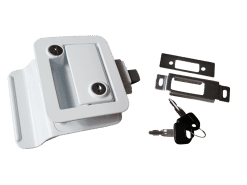 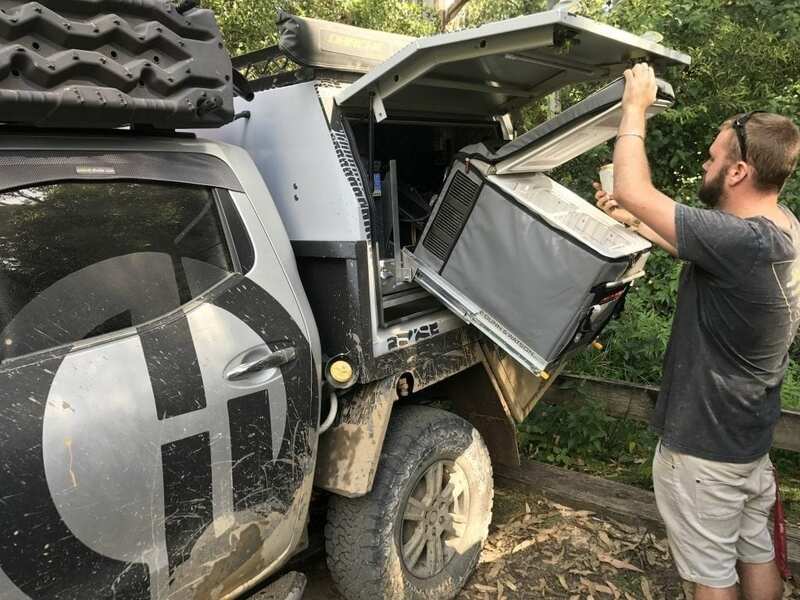 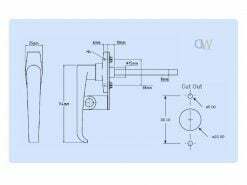 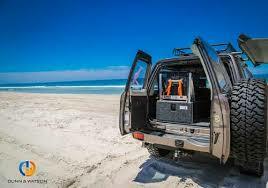 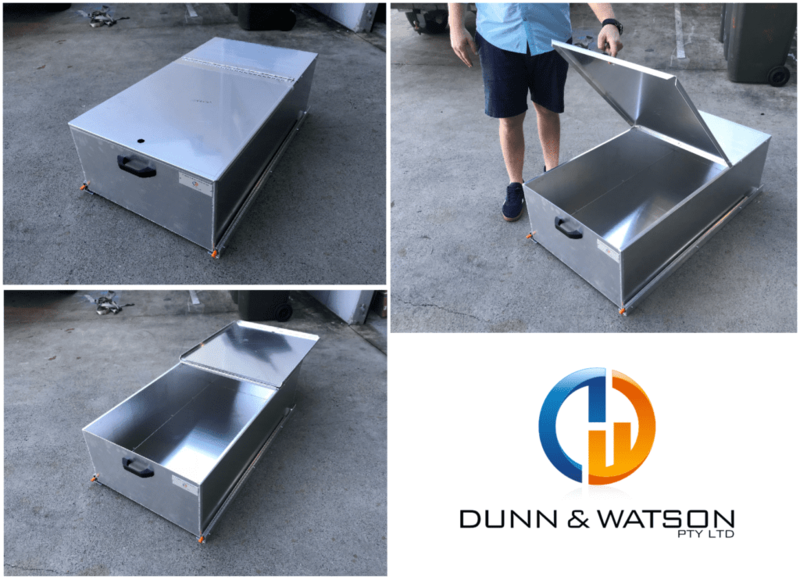 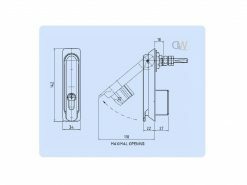 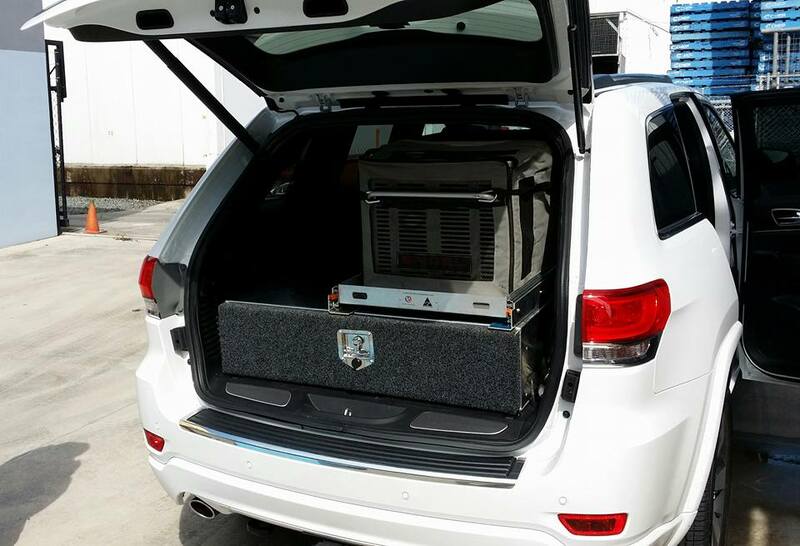 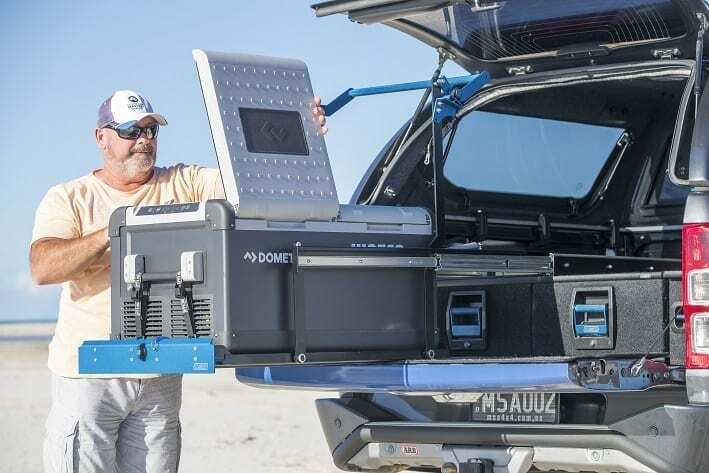 When we look at introducing a new line of hardware we investigate the full range existing in both Australian and global markets.